The City Finance Approach to Climate-Stabilising Targets (C-FACT) helps cities set scientific and economic-based targets for measuring and reducing greenhouse gas (GHG) emissions. 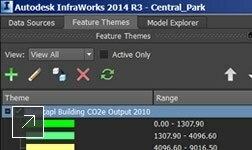 Based on Autodesk's unique corporate GHG target-setting methodology, C-FACT makes it easy and cost-effective for city leaders to set both absolute and intensity carbon footprint reduction goals. We invite sustainable cities to adopt and build upon C-FACT to further improve the model. The city- and environmentally-friendly C-FACT approach simplifies the process of deriving a city's greenhouse gas (GHG) target in four basic steps. 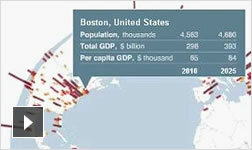 Step 1: Calculate a climate stabilisation target relative to your city's economic value. 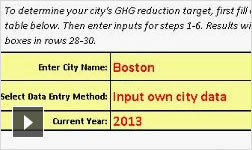 Step 2: Commit publicly to a specific time frame for achieving your GHG reduction goal. Step 3: Annualise the reduction goals over your commitment time frame to set yearly targets for your city. Step 4: Adjust by updating data annually to calculate revised targets based on your progress and publish annual performance results. This methodology helped Autodesk win the number-one spot in the first-ever science-based GHG ranking of public companies (US site). Watch a step-by-step walkthrough of the C-FACT methodology using the beginner's version of the C-FACT companion spreadsheet to auto-calculate your city's GHG reduction goal. 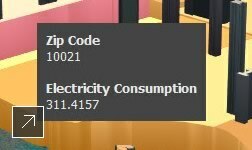 Watch a step-by-step walkthrough of the advanced version of the C-FACT companion spreadsheet, to auto-calculate your city's GHG reduction goal.